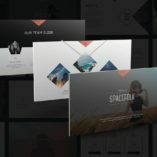 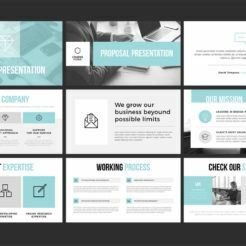 The Digital Agency template is a modern, beautiful template that will let you build a memorable presentation for your audience. 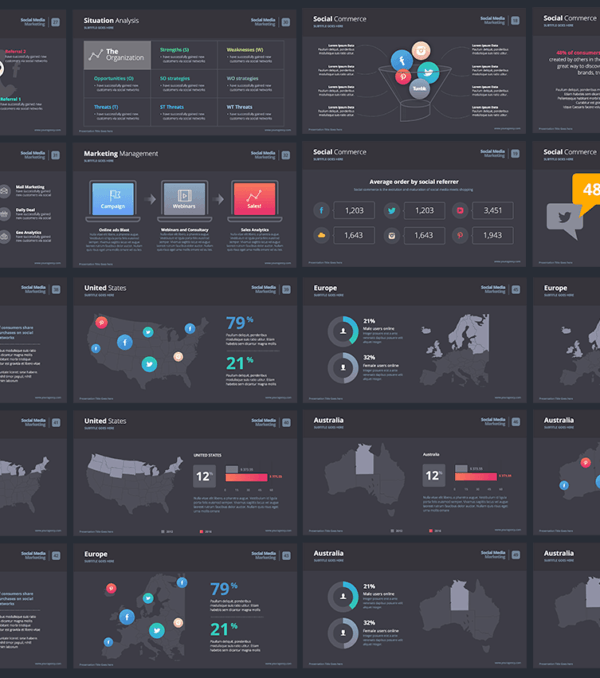 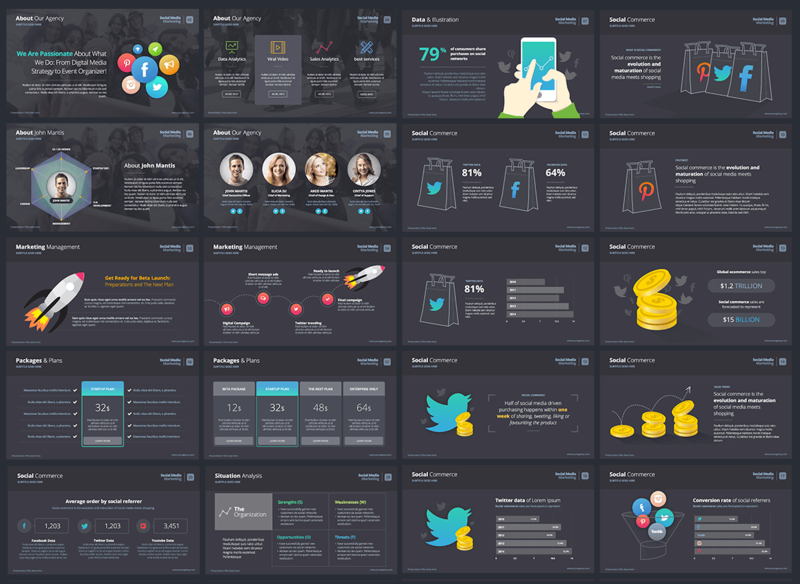 The template is incredibly versatile and can be used for a variety of situations with over 70 different slides with amazing data driven slides, unique infographics, and over 500 icons. 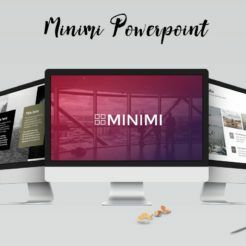 This template is easy to use and easy to customize. 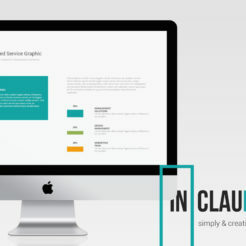 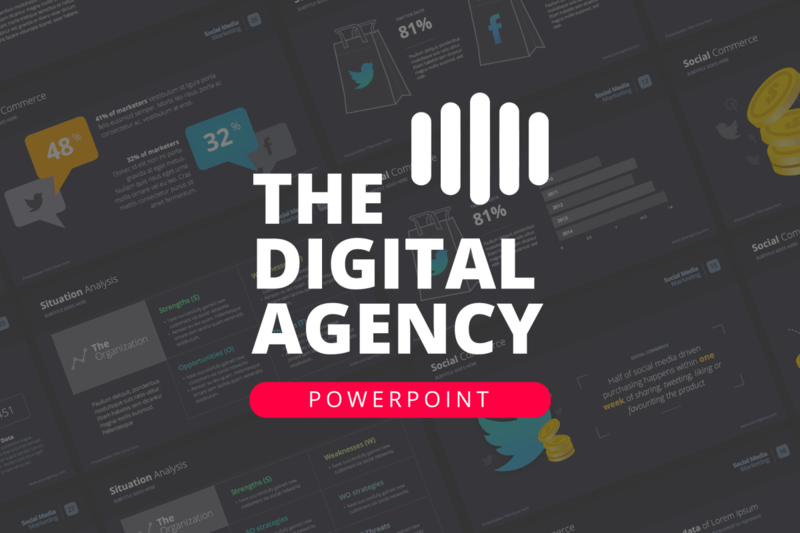 Build an unforgettable presentation today with the Digital Agency PowerPoint template! 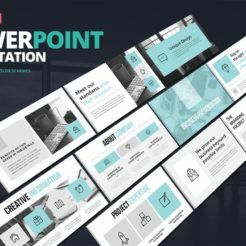 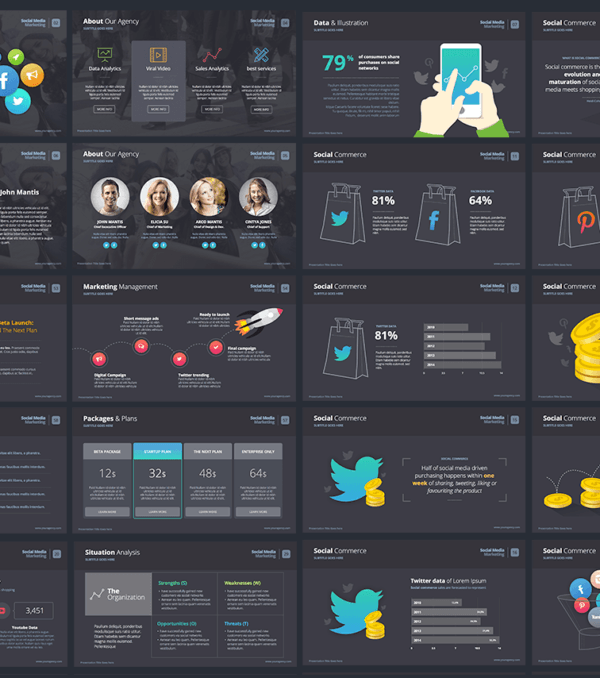 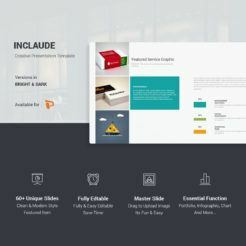 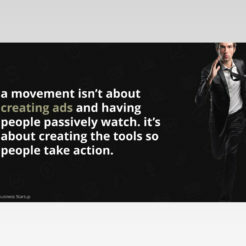 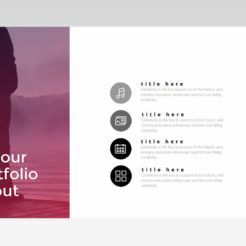 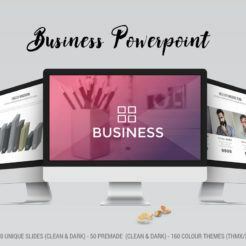 The Digital Agency PowerPoint template will help you turn your ideas into persuasive presentations that clearly communicate your ideas, that meet your goals, and that exceed expectations. 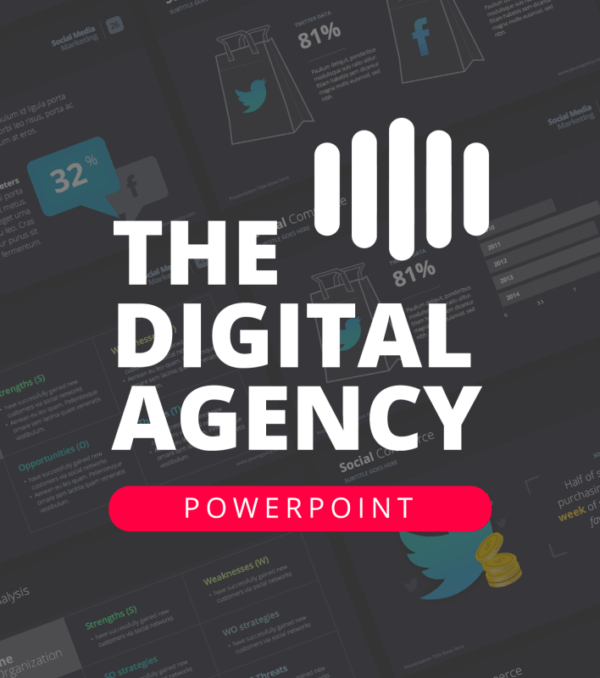 Your ideas deserve to be heard, and the Digital Agency template will make sure they are remembered long after your presentation.